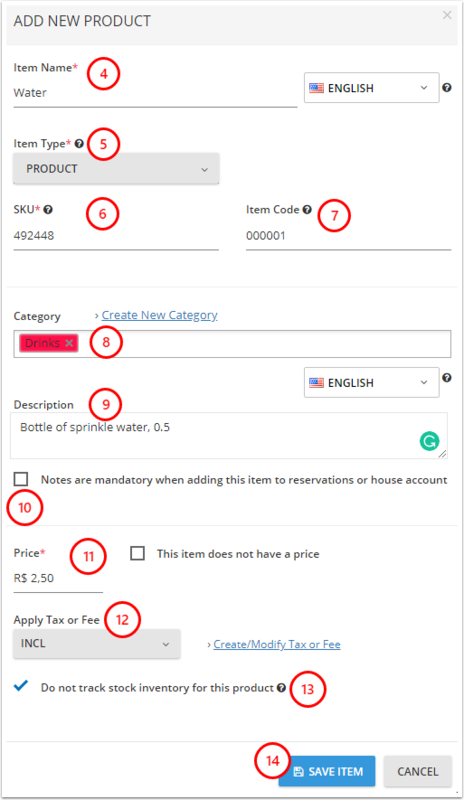 This article will walk you through the process on how to set up item categories and items for your property in myfrontdesk. The item will appear in the list. You can re-order the list, edit the item, copy it or delete.